Corner Location! 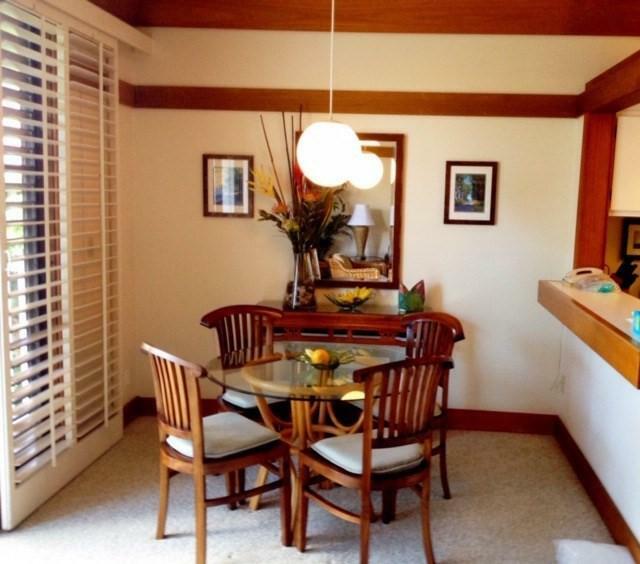 Enjoy extra air-flow from this 1 bedroom 1 bath corner condominium located in building 40 at the Kiahuna Plantation. 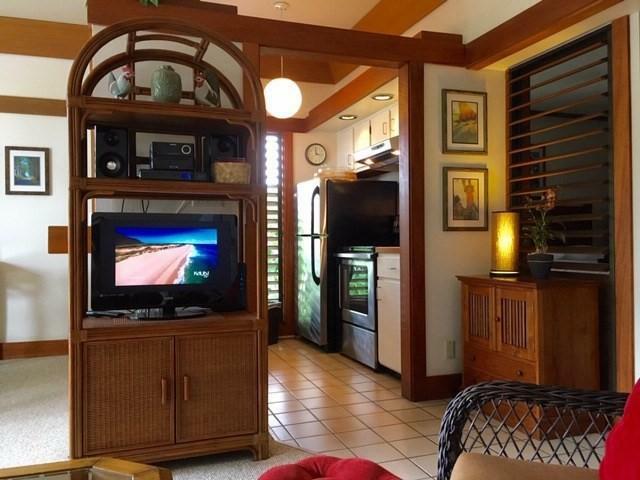 Extra private entry with no one walking by your front door and enjoy the benefits of having extra louvers on one of your side walls instead of a neighbor. 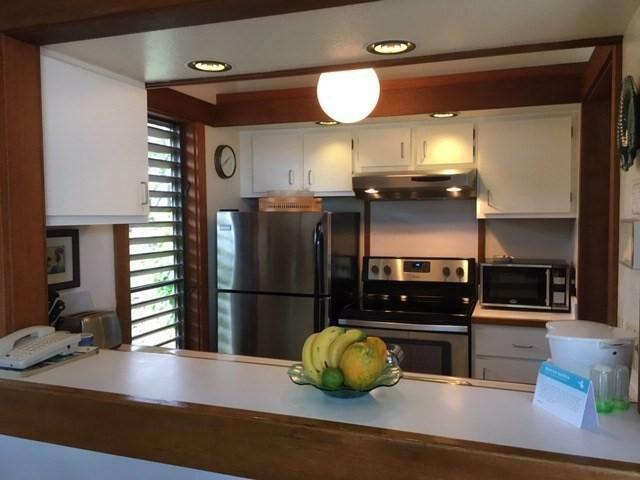 This unit has been impeccably maintained and can be used as your second home, a vacation rental or a combination of both! 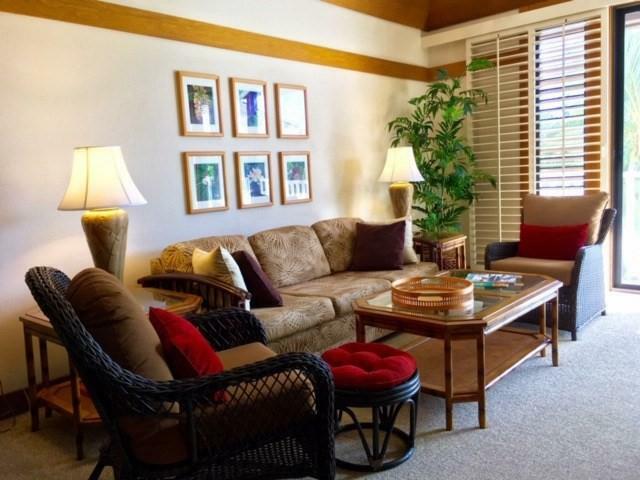 This unit is an active vacation rental with future bookings that will be passed on to the new owners, built in income!You are just a short walk to the beach that the Kiahuna Plantation is on and close to all the amenities that the resort has to offer: Membership to the Poipu Beach Athletic ClubThe only condominium complex in Poipu located on a swimming beachComplimentary pool/beach towels and chairsOn site restaurantOn site rental company24 hour securityFree parkingPlenty of Barbecuesand moreShowings are subject to availability, plan ahead to see this unit.